OSLO/NORWAY: The Norwegian Nationalballet are again presenting their success production of the Michael Corder/Sergei Prokofiev ballet Romeo and Juliet, presenting 5 casts in the leading roles, all swith outstanding soloists from their own company in the leading roles. 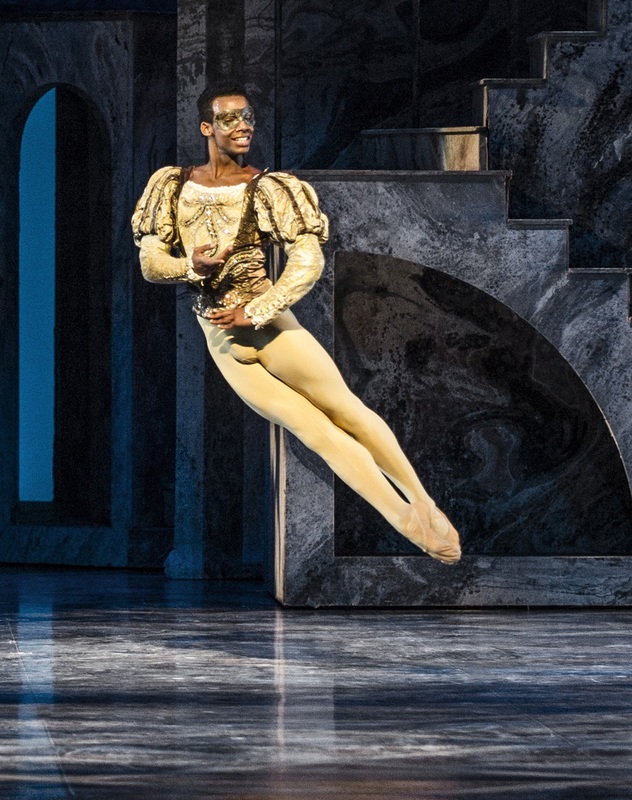 All casts has been excellent, and different, to the personalities of the different solists, so for many ballet lowers, it has been many visits to the Operahouse in Oslo also this winter to enjoy the Cultural Highlight in the norwegian culture world right now The National Ballet. 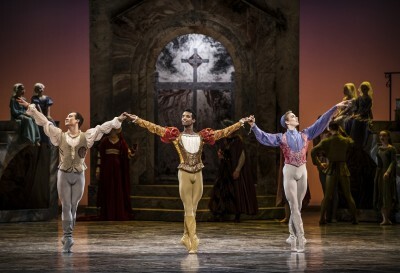 As usual Kulturkompasset are trying to follow up with more or less all the different casts in the ballets presented with the Norwegian National Ballet. But unfortunately, we didn´t manage to be in Norway to see the performances with the very interesting cast with Osiel Gouneo, to day one of the leading ypung male dancers in the world, together with Eugenie Skilnand, one of the most interesting and creative female soloists in the company today, famouse for her sincere expressive and very beautiful dance. 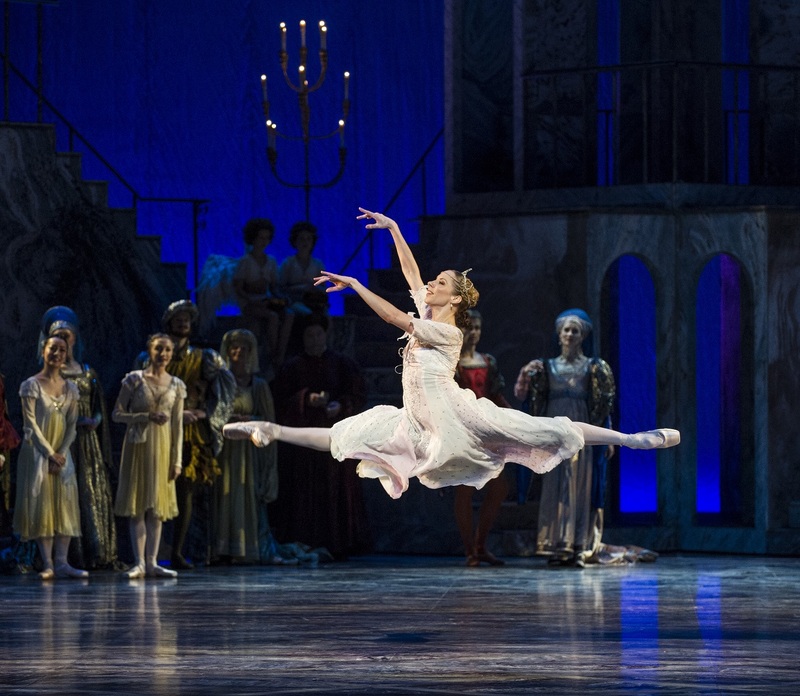 The Norwegian Opera and Ballet´s photographer through more than 30 years (?) Erik Berghas, of course, been present and photographed these two dancers as Romeo and Julie. We are pleased to bring this photo reportage to you, so you can get the possibility to enjoy these two outstanding dancers, still that the performances (as usual) were sold out. And for them who managed to get tickets, a possibility to see it again. Please enjoy Erik Bergs photos of Osiel Gouneo and Eugenie Skilnand as Romeo and Julie in Oslo.